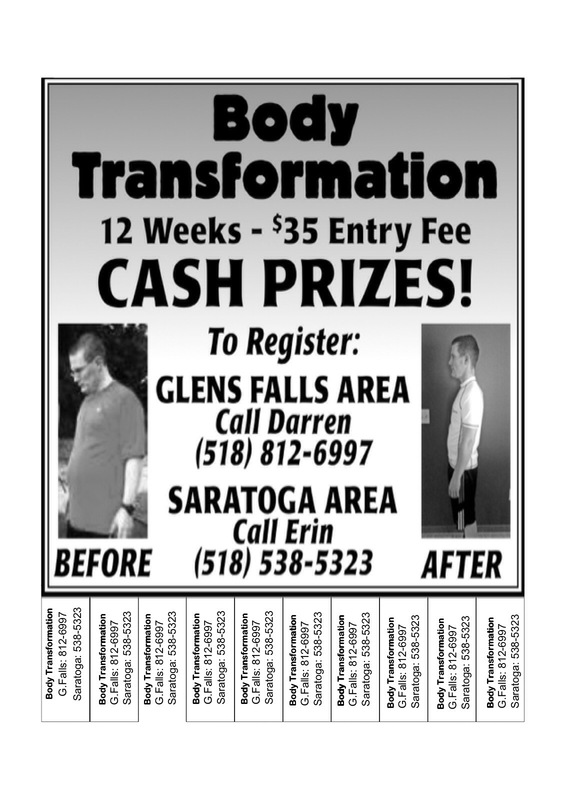 I am so excited we just started the new 12 week Glens Falls Area Body Transformation today! This fun support group tackles various weekly topics on nutrition. Even though the information shared is great, the fun, the new friends that are made, and the attitude changes are the best part of the class! As a coach I love seeing the changes in people, seeing them become happy again. I also love giving out the well-deserved cash prizes to the top 4 winners of greatest percent beginning weight lost! 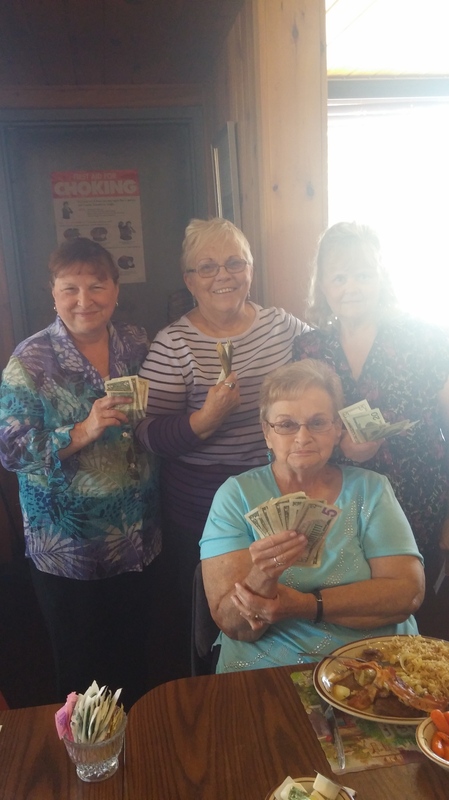 I’ve included a photo below of our last class’s party and the top 4 winners proudly displaying their prize cash! Many of the participants are able to change some of their eating and exercise habits throughout the 12 weeks. The biggest challenge however is in changing their mindset about food, exercise, activities, and life in general! We spend a fair amount of time in class asking questions and working through challenges and working out the best solutions. So if you’e struggling with feelings of poor self image, challenges of consistently managing your weight and health, consider what kind of thoughts you give space to in your head. Once your attitude and perspective on life changes to a positive one, and the change of thinking becomes one of your new habits, you’re well on your way to overcoming your challenges and acheiving your health goals. Don’t stop once you’ve reached your goal. Continue to make good choices daily for yourself, the rest of your life, because after all, “it’s a lifestyle”. Our aim in the program is to equip people to live a healthy life, the rest of their life. So far, people that have implemented what they have learned in the program, have lost over 1 ton locally!